Although the negotiation of the Kyoto Protocol focused world attention on the global climate, it was just one step in the ongoing process of addressing climate change in all its facets. Research by the UN's Intergovernmental Panel on Climate Change (IPCC) has been ongoing since 1988. An extensive IPCC Working Group report published in 1995 examined the economic and social aspects of climate change. In this volume, eminent analysts assess that IPCC report and address the questions that emerge from it. The result is an instructive and cogent look at the realities of climate change and some methods (and difficulties) of dealing with them. William Nordhaus's introduction establishes the context for the book. It provides basic scientific background on climate change, reviews the IPCC's activities, and explains the genesis of the analyses. Subsequent contributions fall into two categories. Early chapters review analytical issues critical to social and economic understanding of climate change. 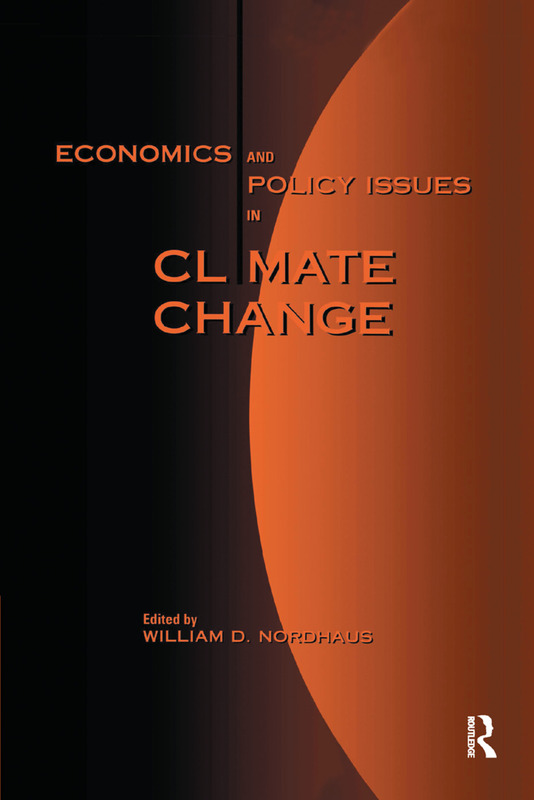 A second set of chapters address specific economic questions surrounding climate-change policy. The result is an original and significant contribution to the evolving debate on this crucial hot-button topic.